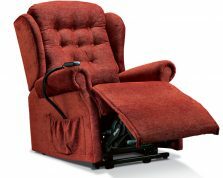 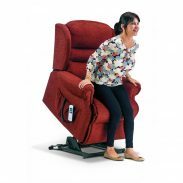 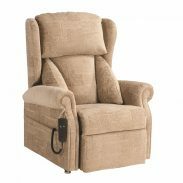 We are one of the UK’s leading stockists of electric riser recliners. 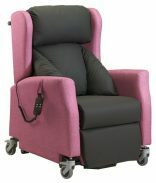 Many models come with bespoke options, meaning we can help you find the perfect chair for your requirements. 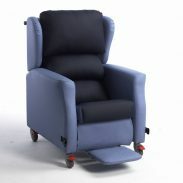 Visit our showroom for a personal fitting, or call us to arrange a free ‘Choose at Home’ visit.